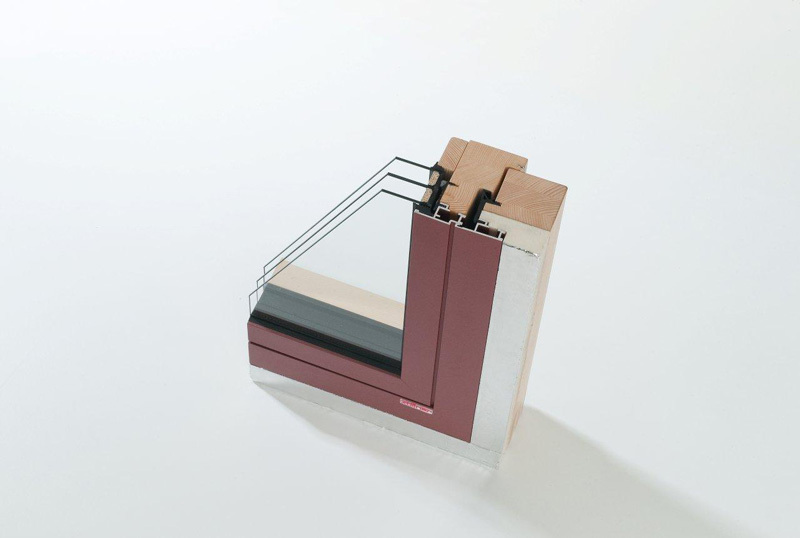 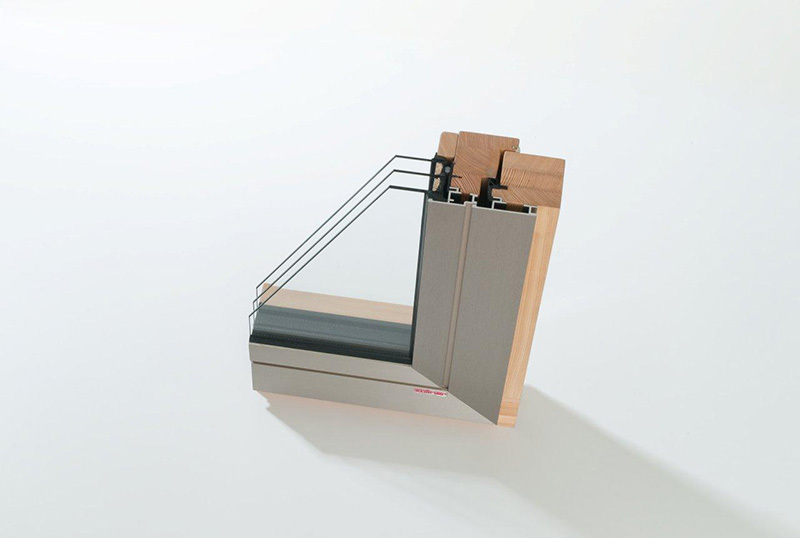 Wood-aluminium windows perfectly combine the advantages of the tried-and-tested materials, wood and aluminium, and create high-quality, architecturally attractive, long-lasting windows. 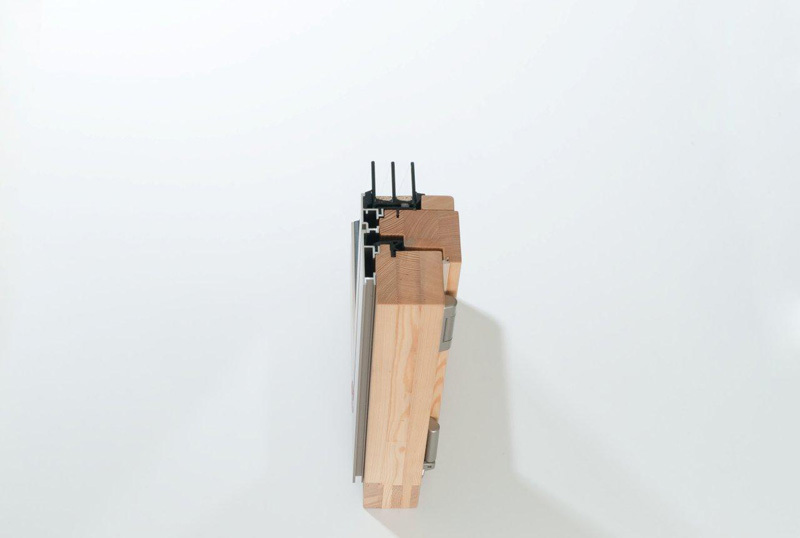 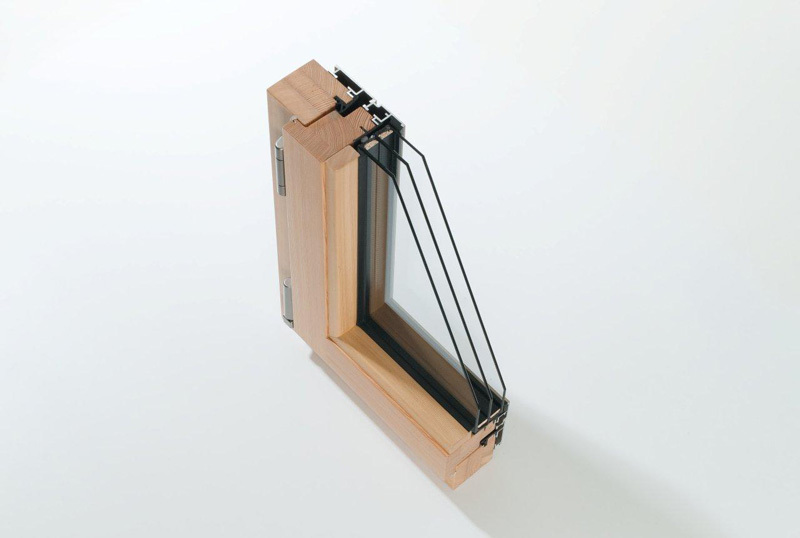 An innovative wood-aluminium construction whose flush look and straight lines create a unique, modern feel. It is currently the most commonly used design in present-day architecture. 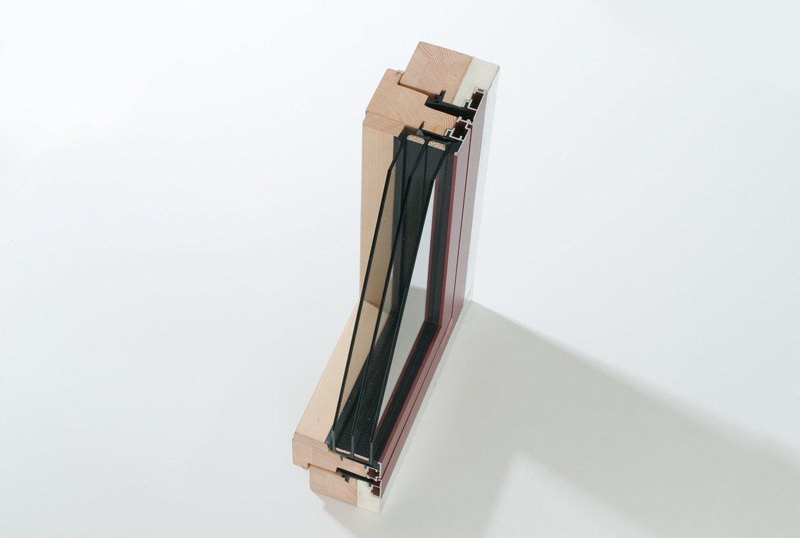 This construction enables large façades, full-glass corners or customised solutions such as lift-and-slide systems. The windows may also be double-glazed. 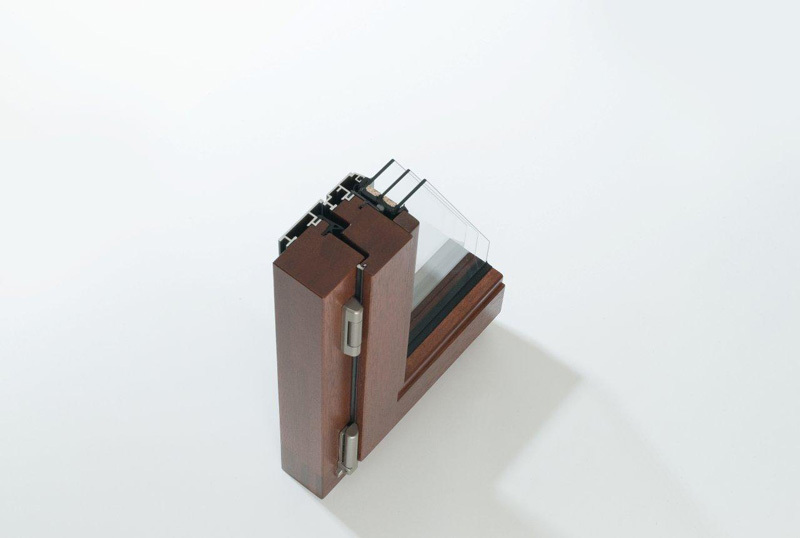 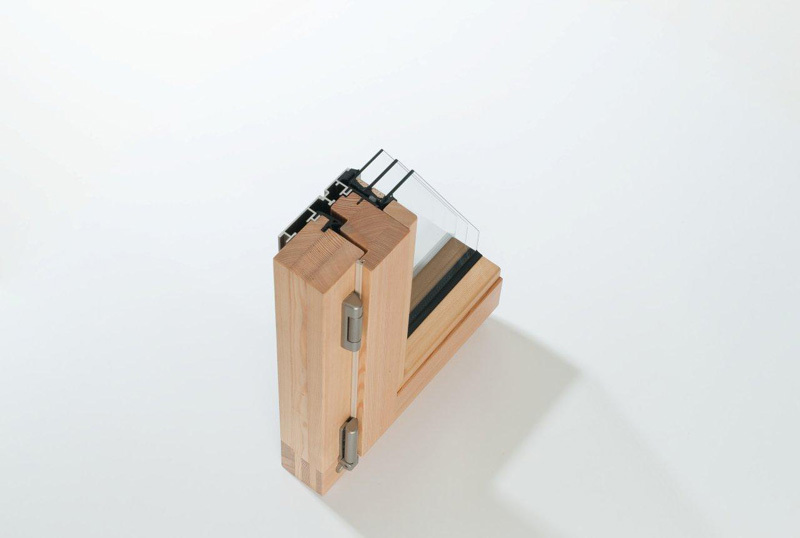 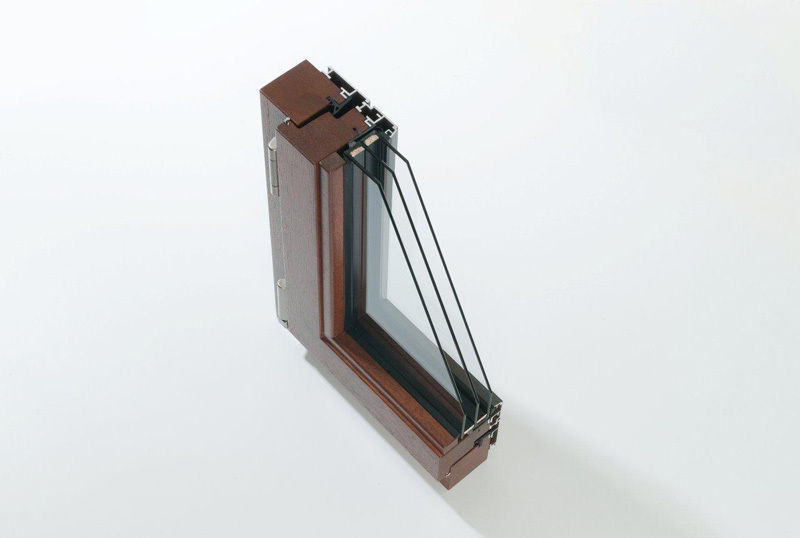 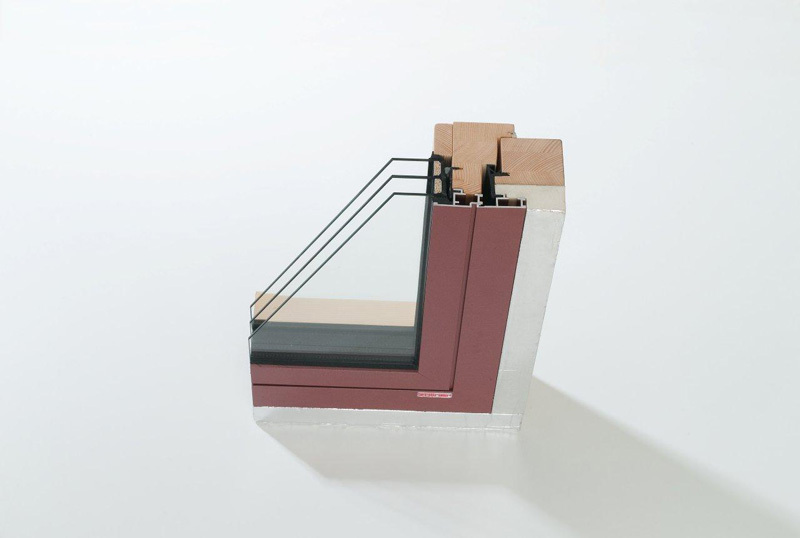 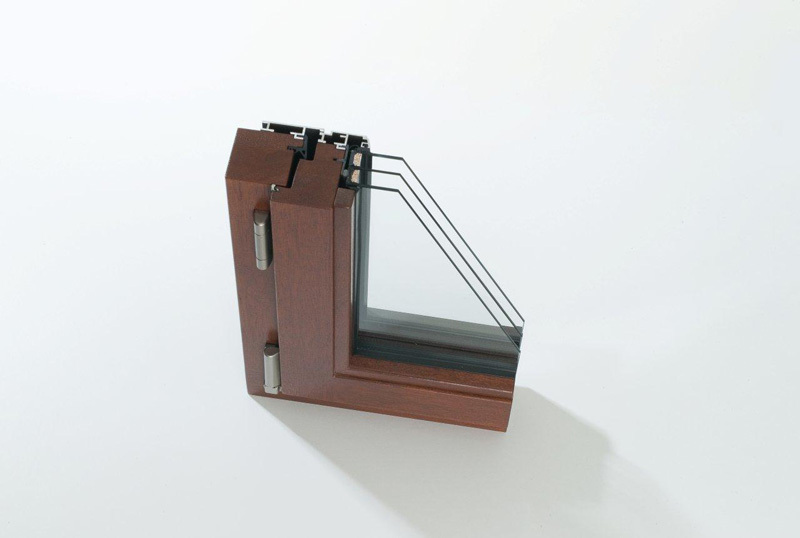 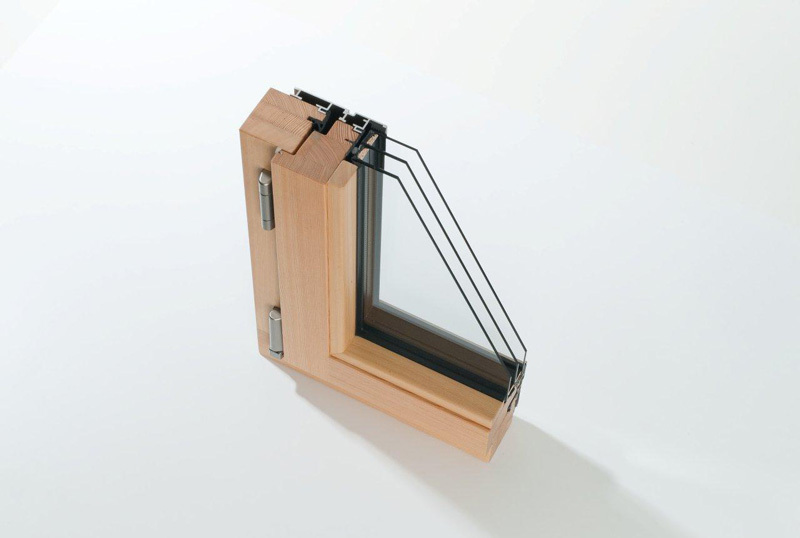 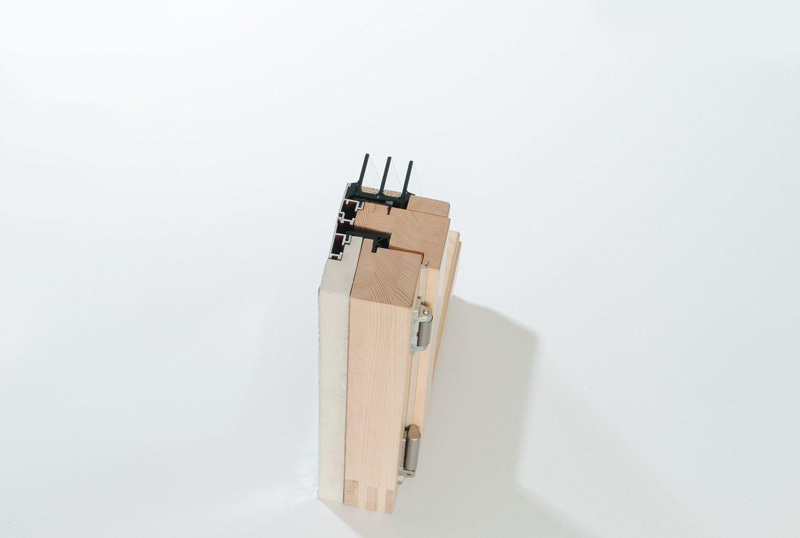 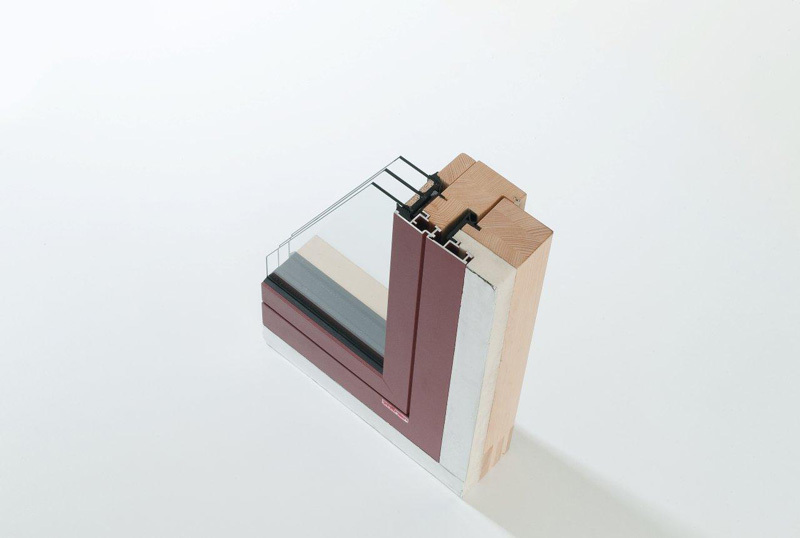 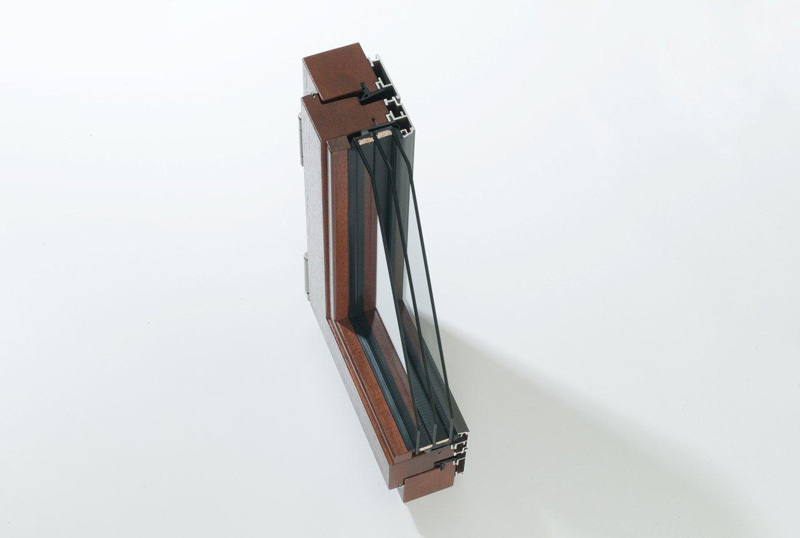 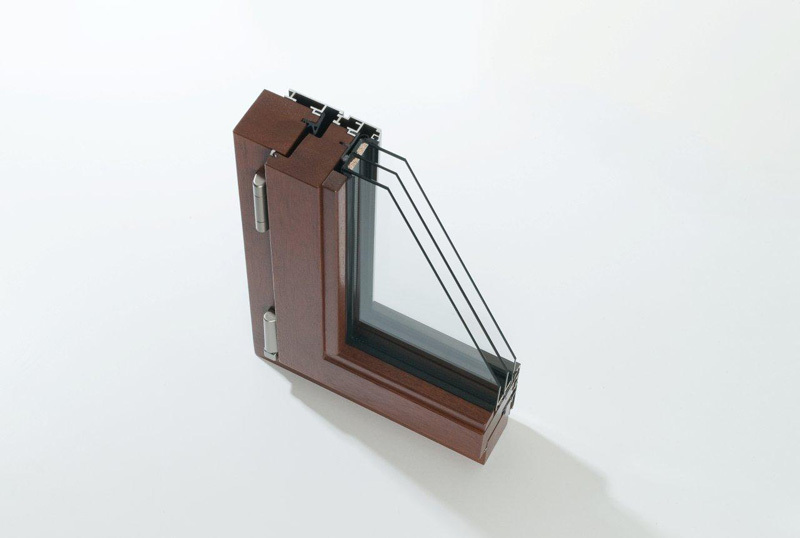 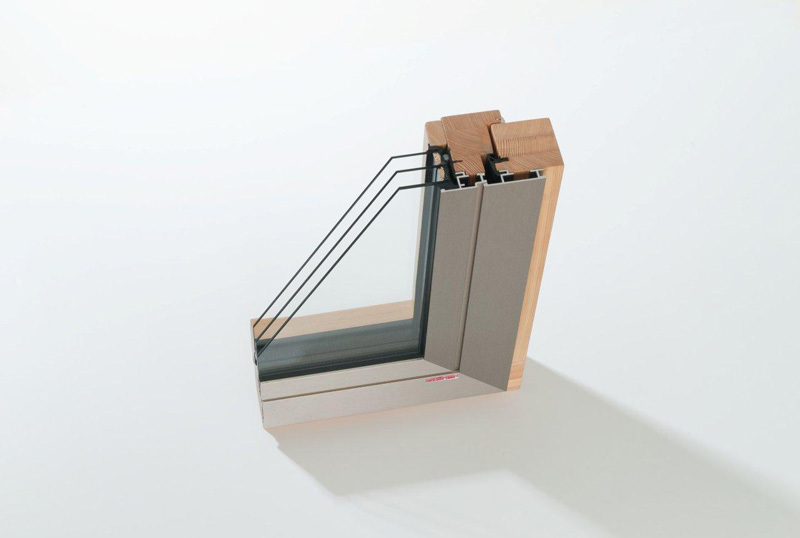 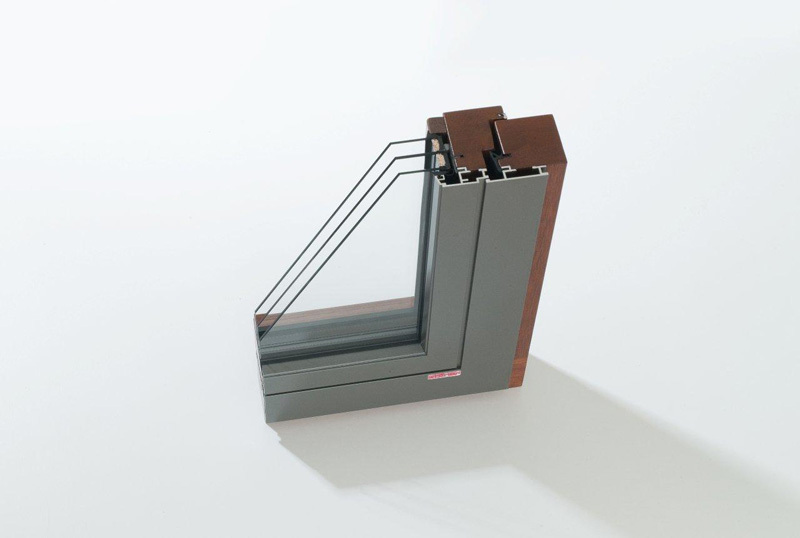 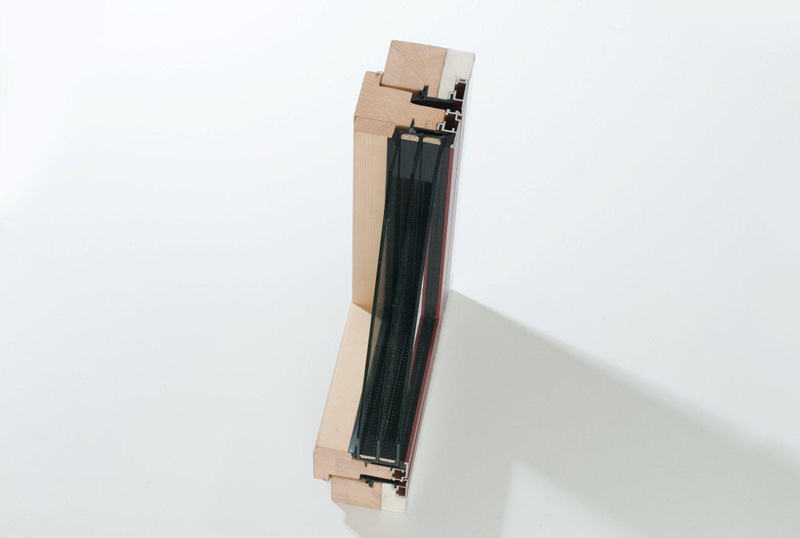 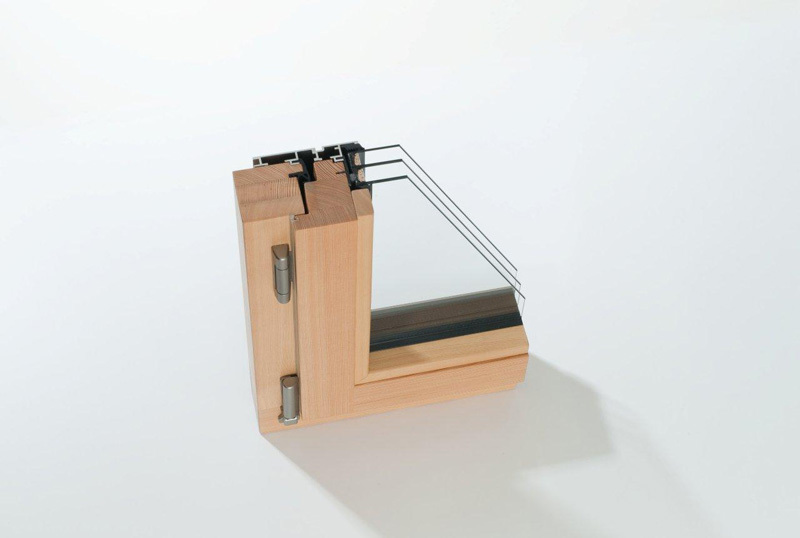 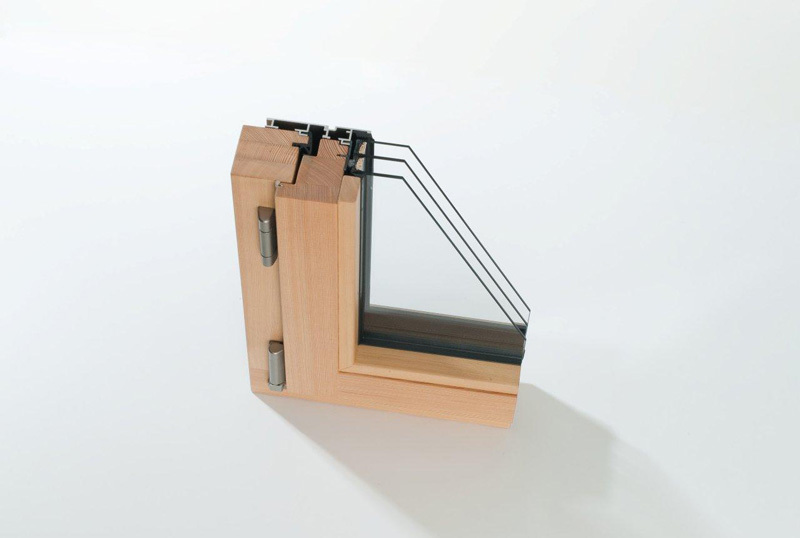 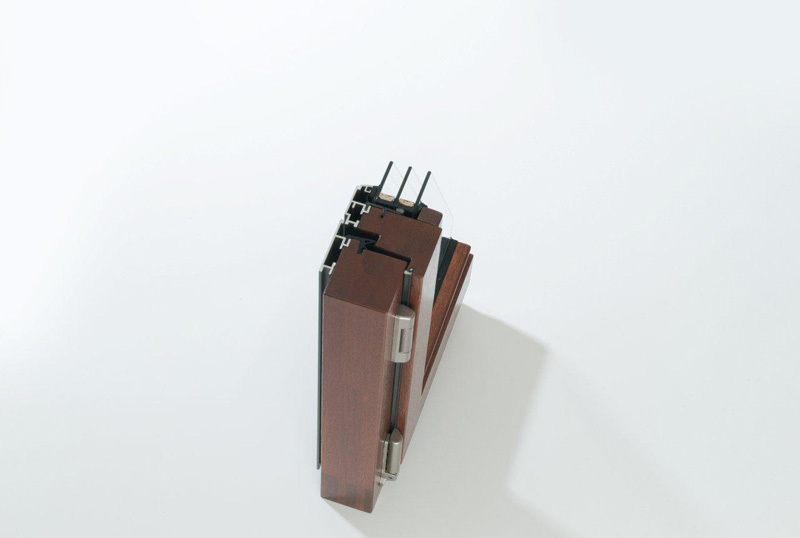 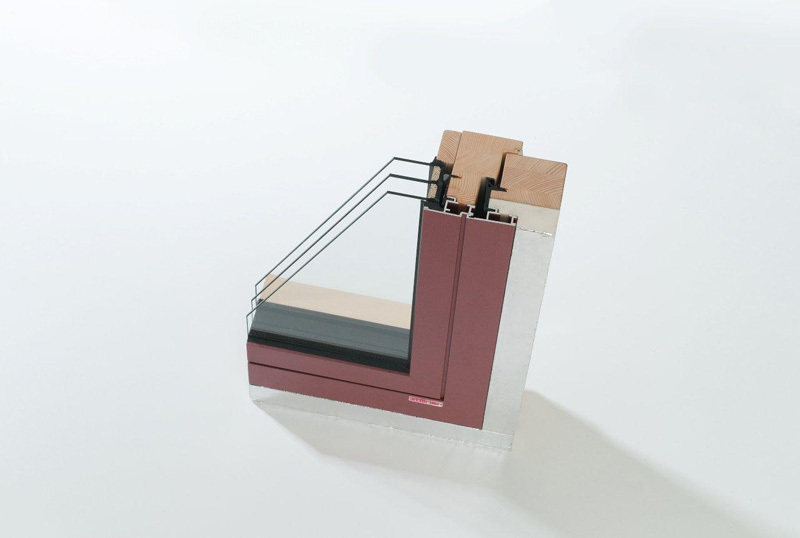 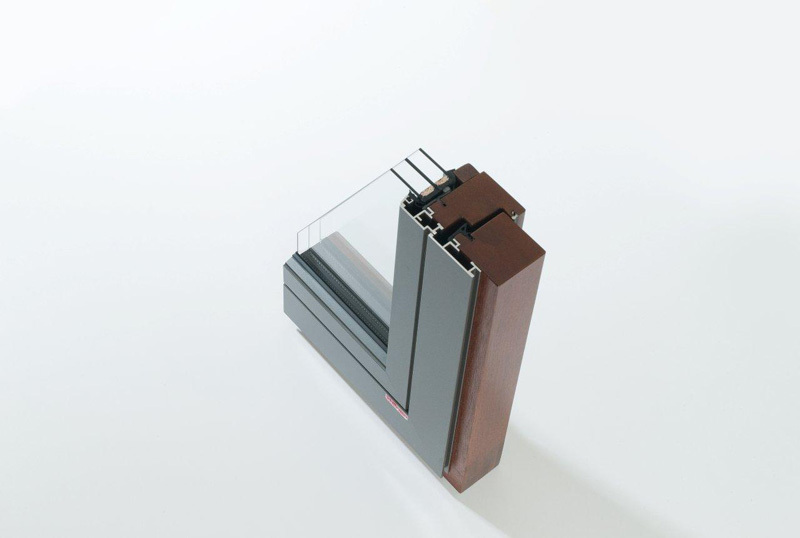 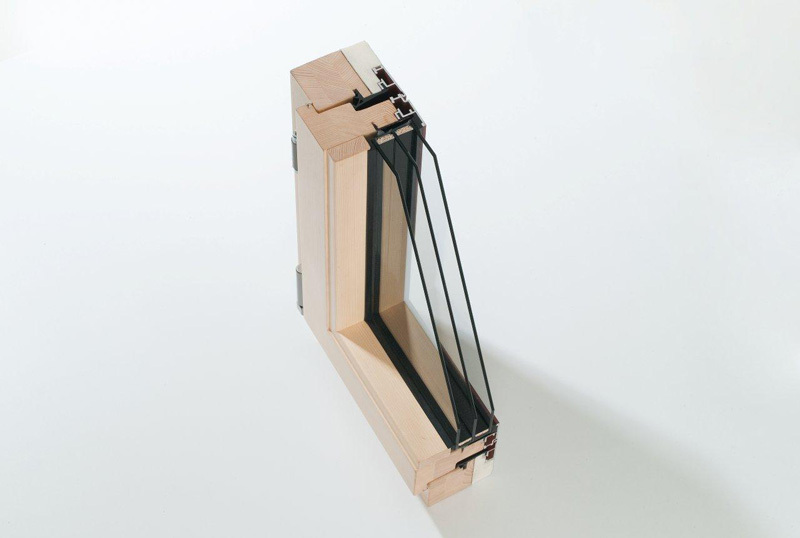 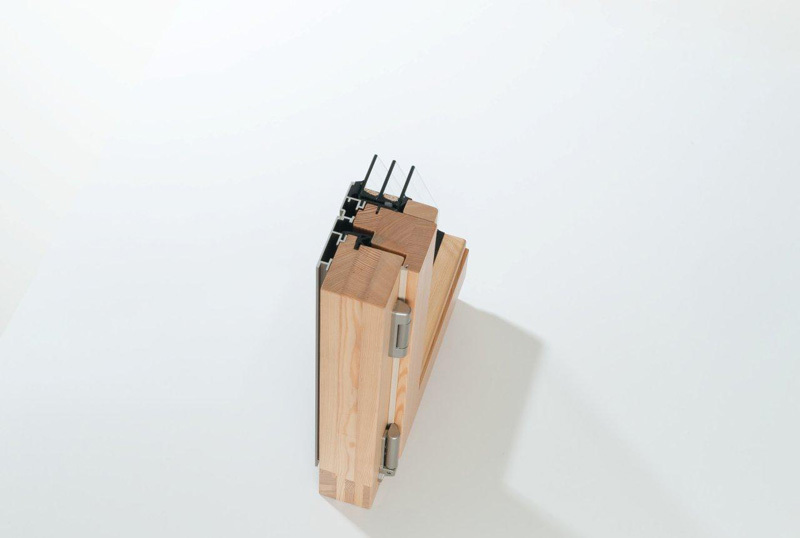 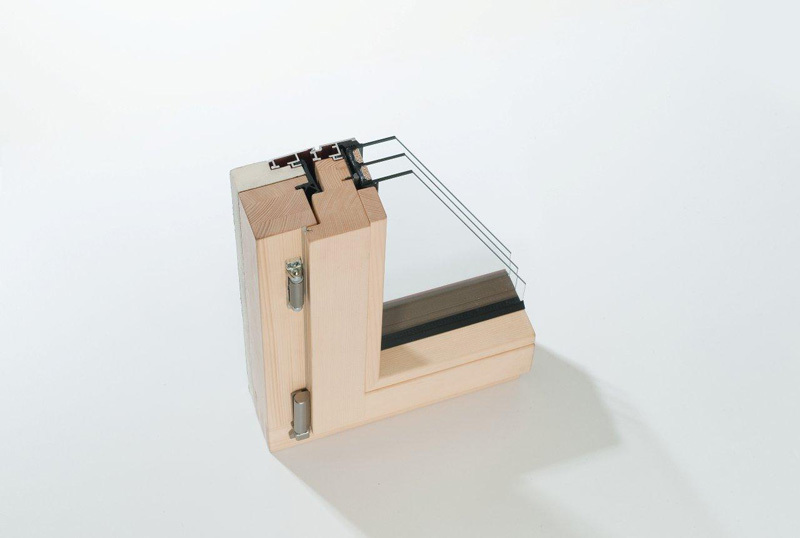 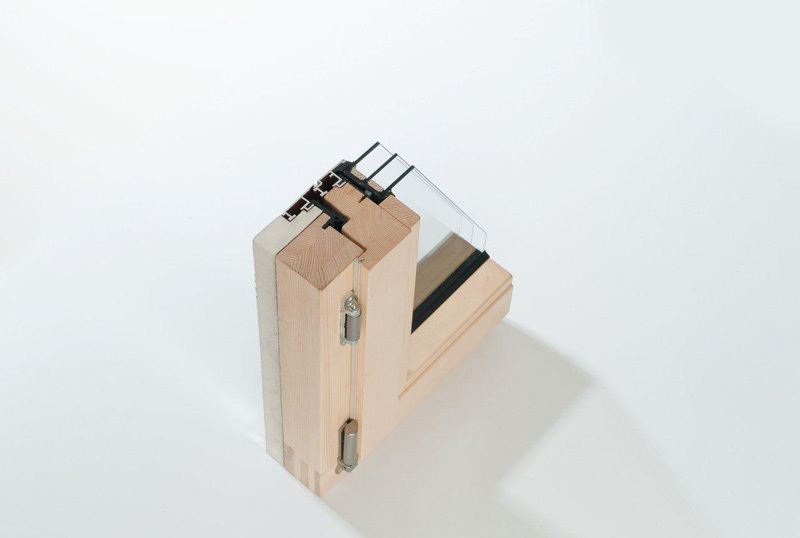 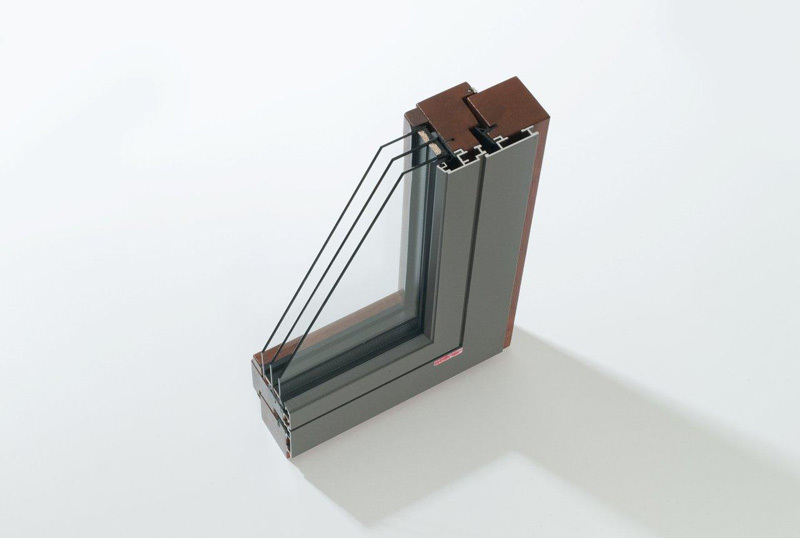 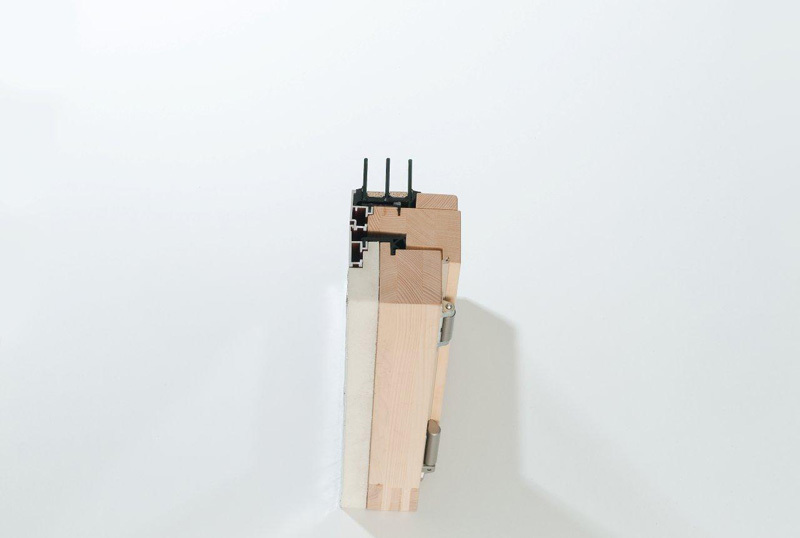 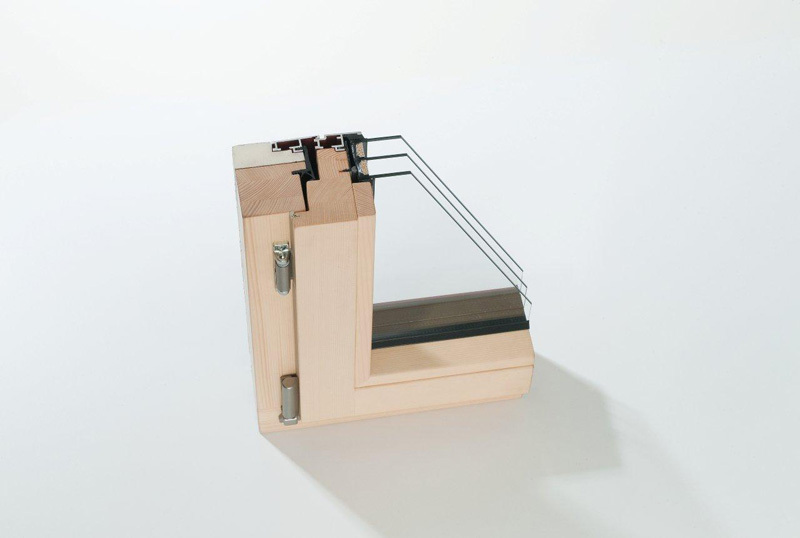 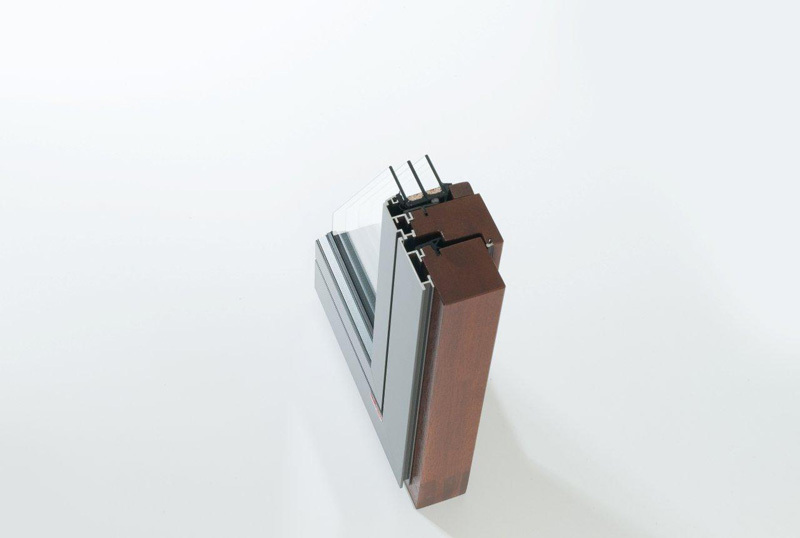 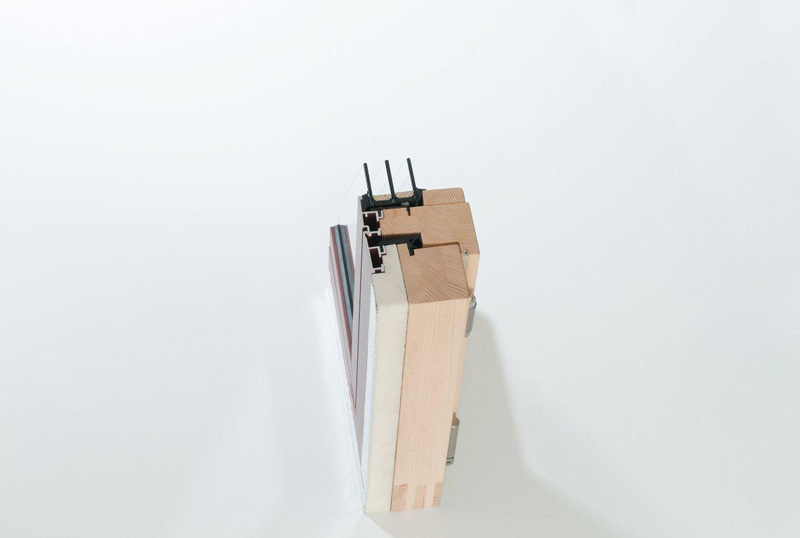 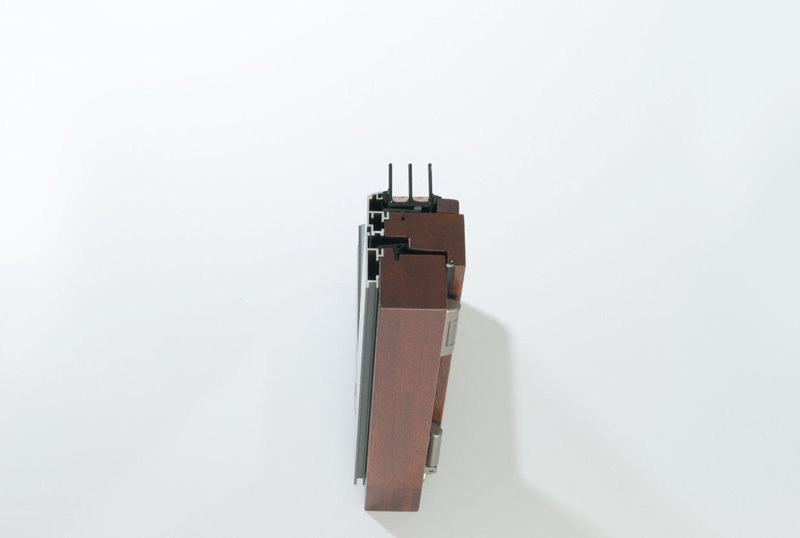 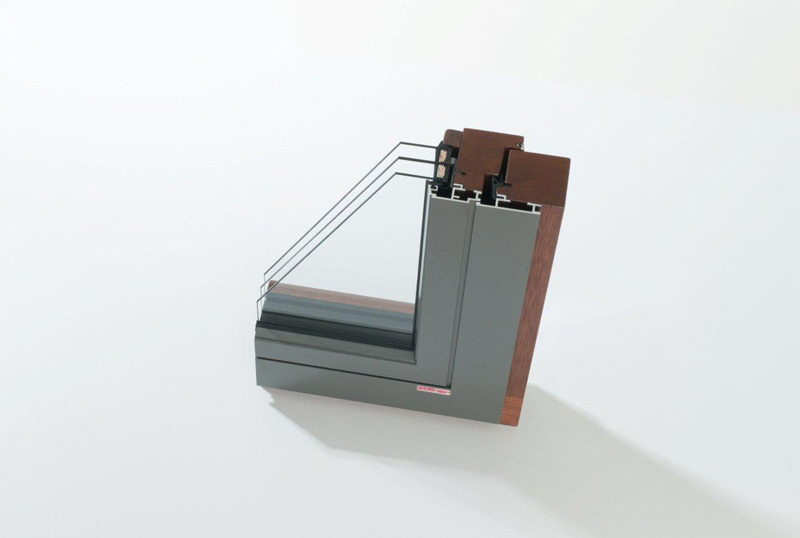 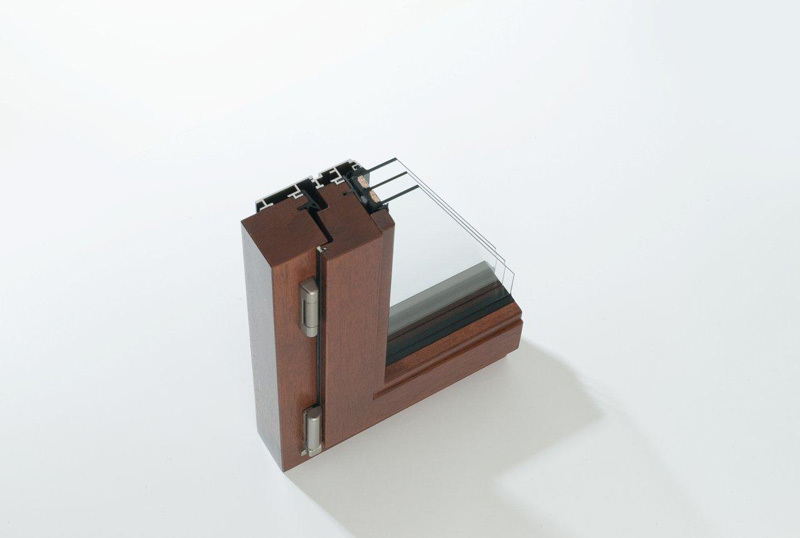 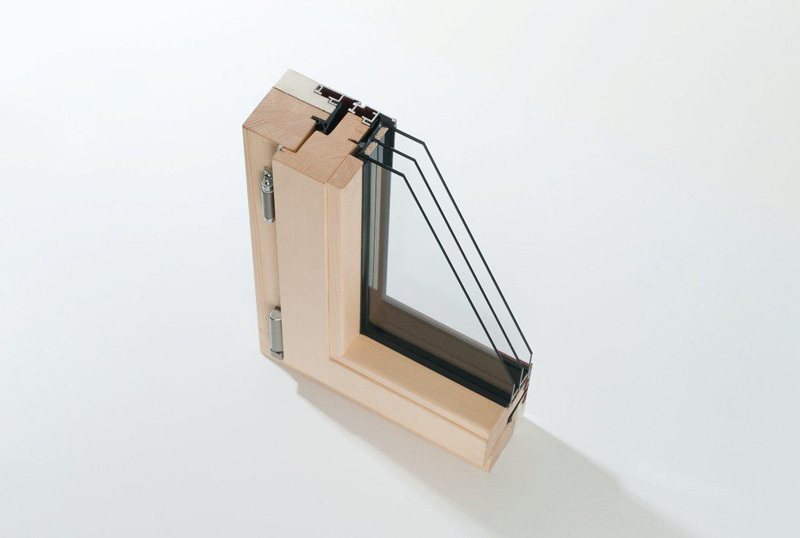 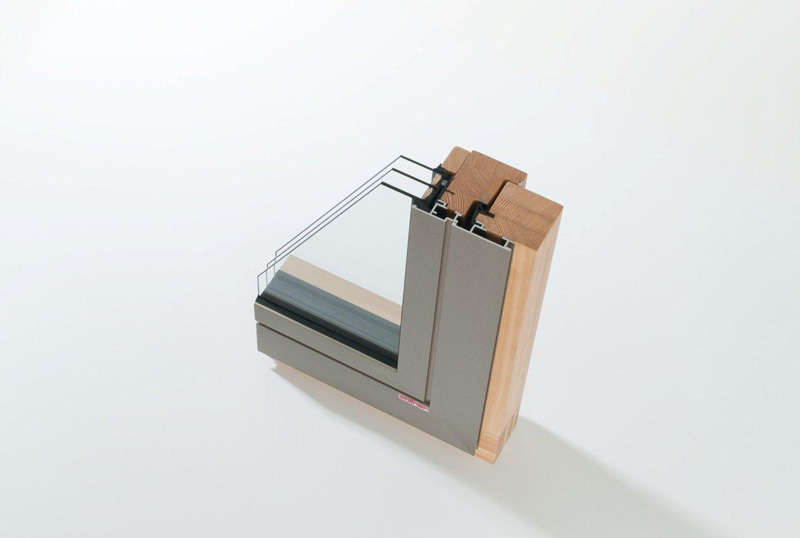 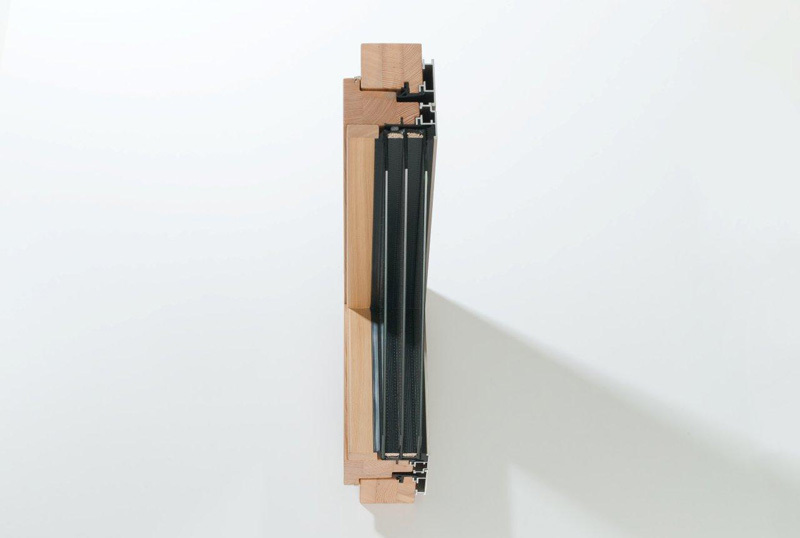 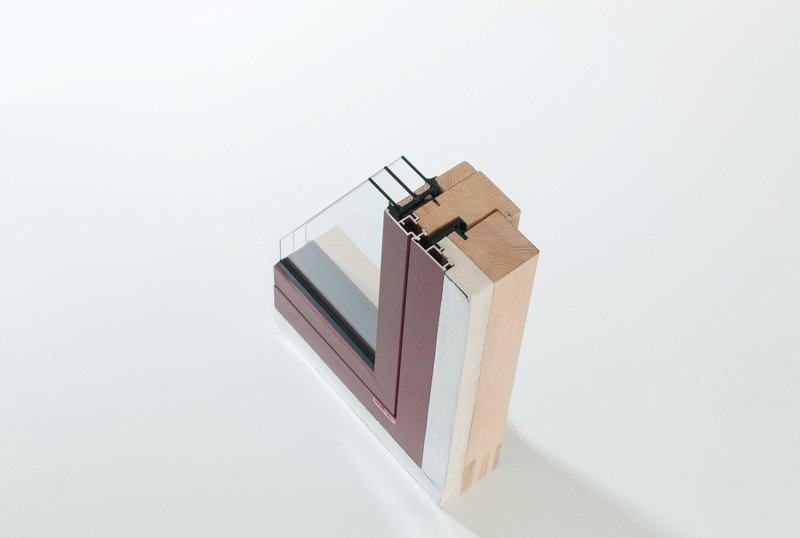 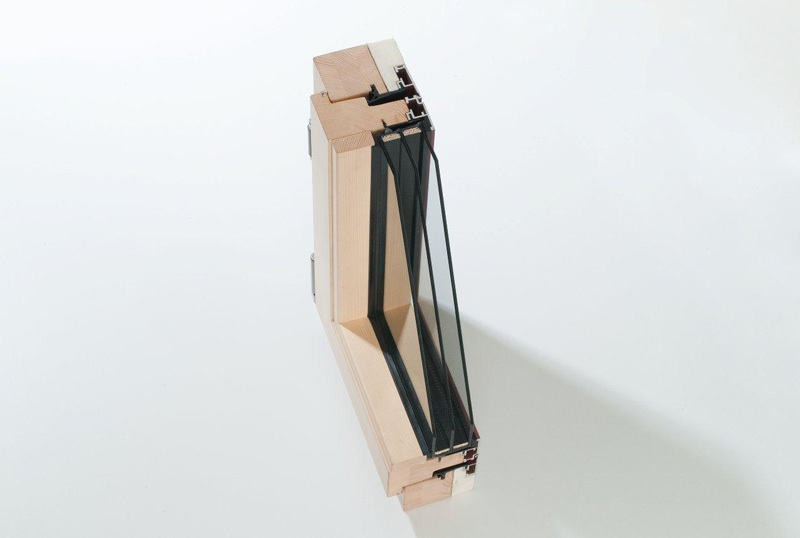 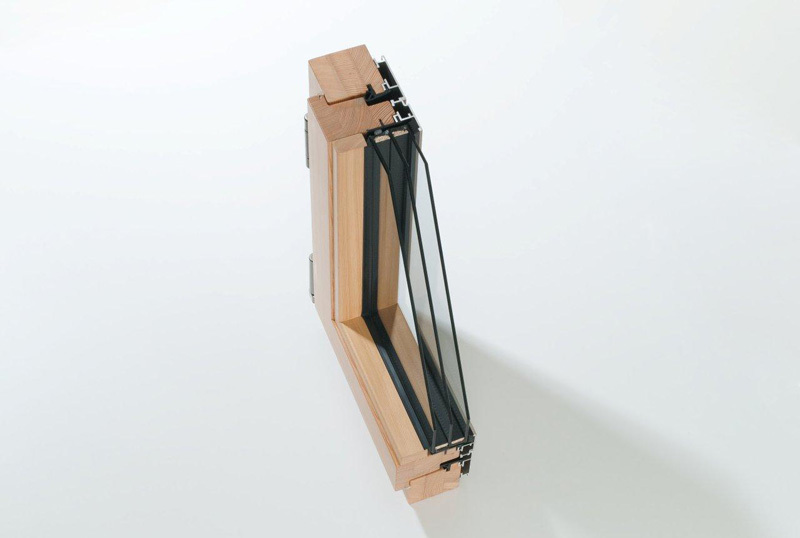 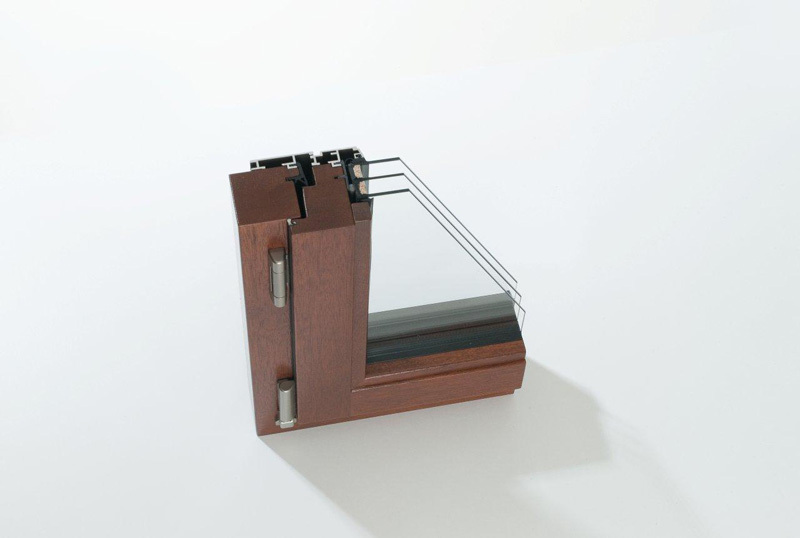 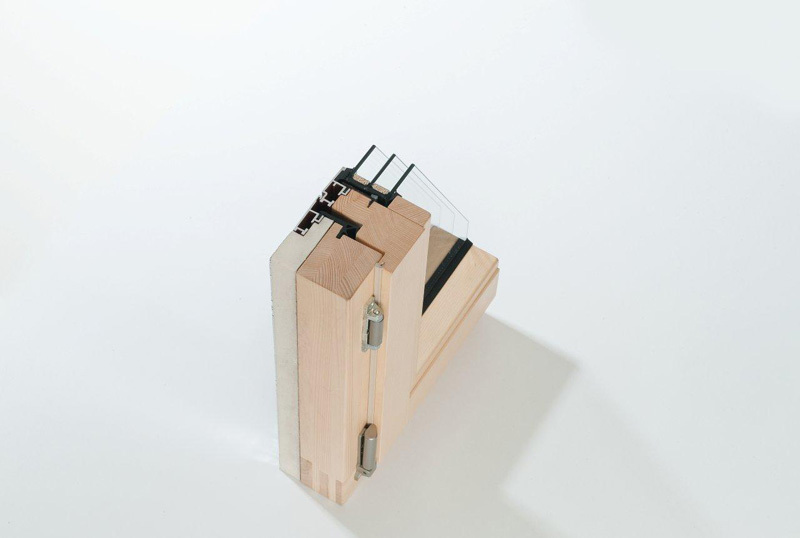 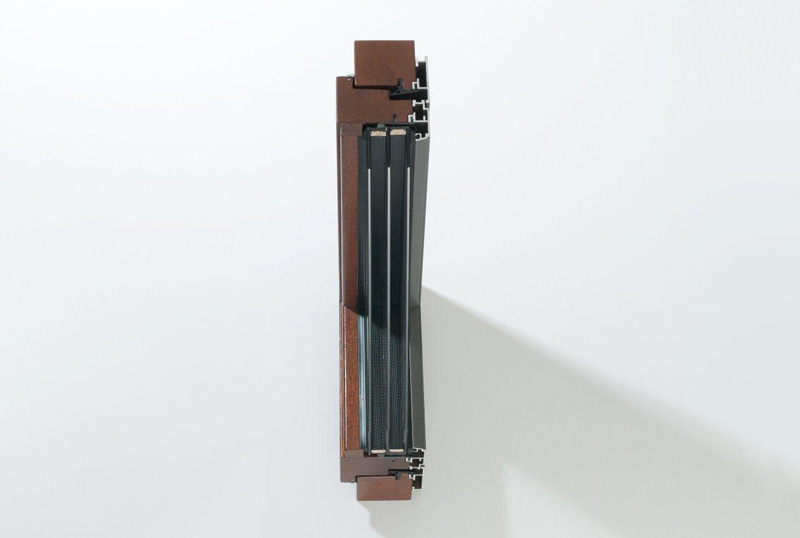 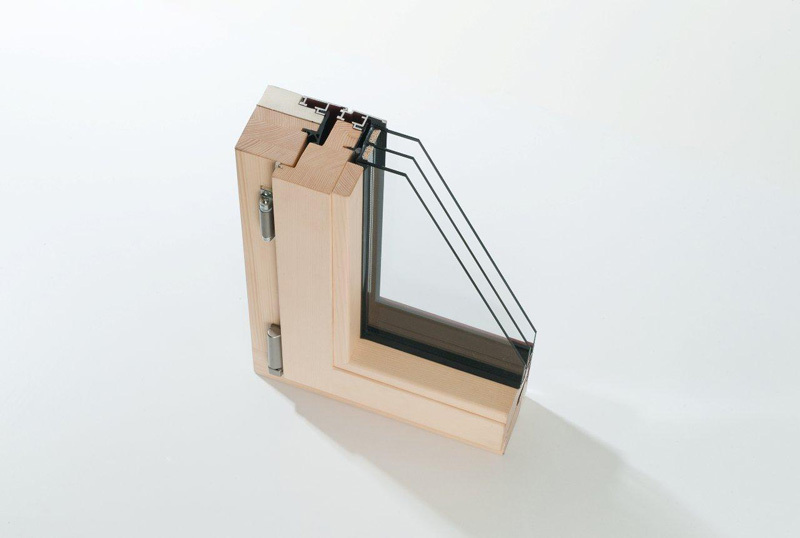 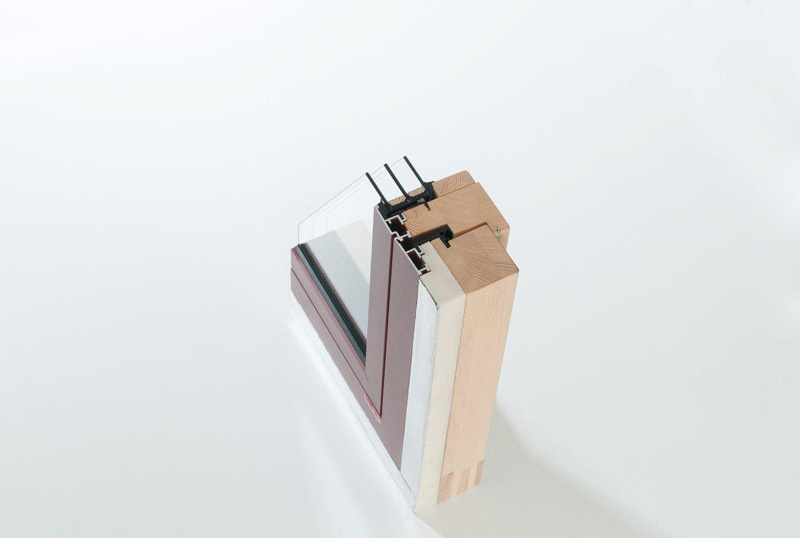 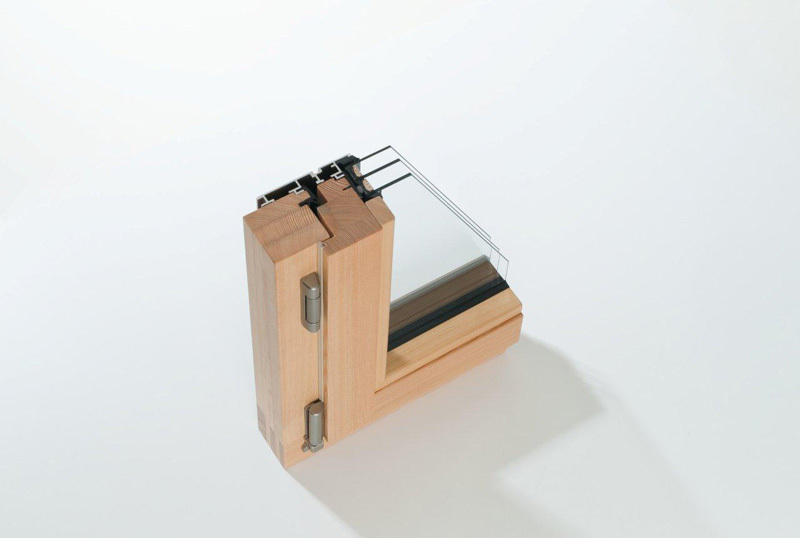 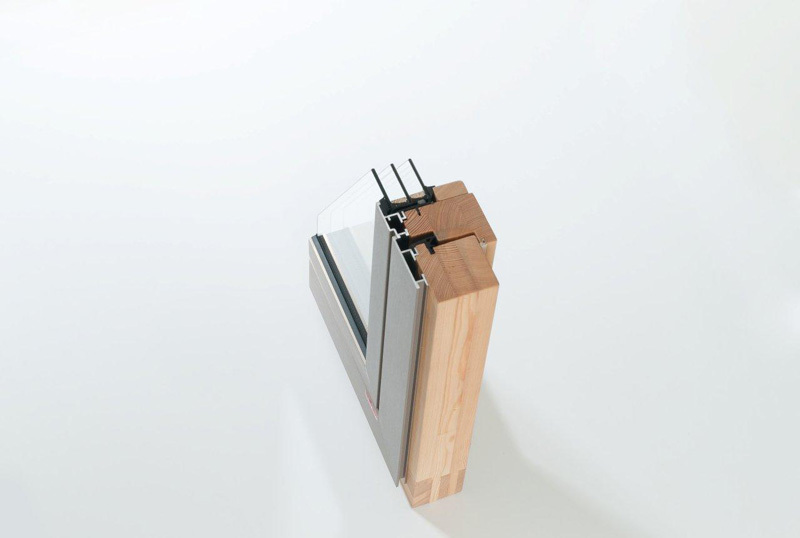 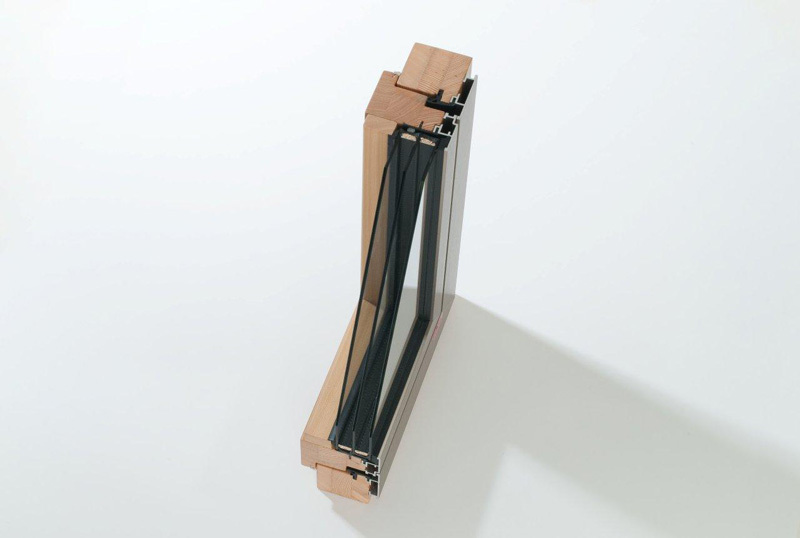 An innovative wood-aluminium construction whose flush look and recessed sashes allows sash bars to be used. 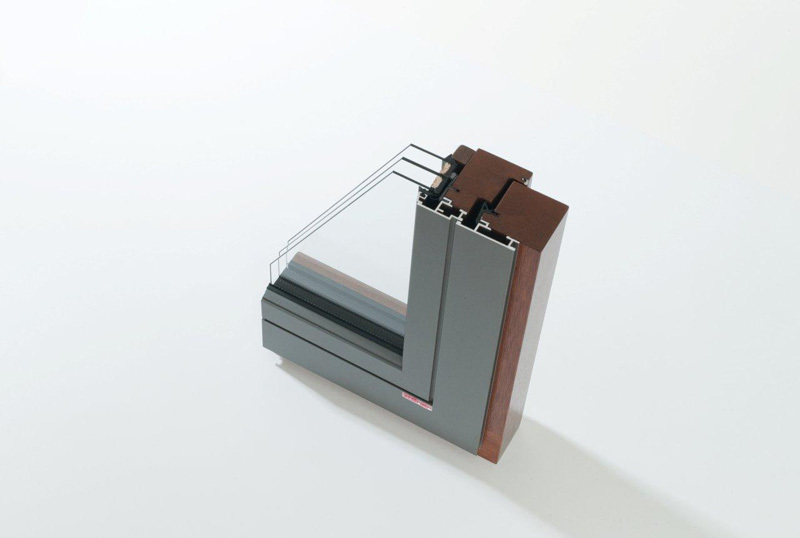 This construction enables large façades, full-glass corners or customised solutions such as lift-and-slide systems. 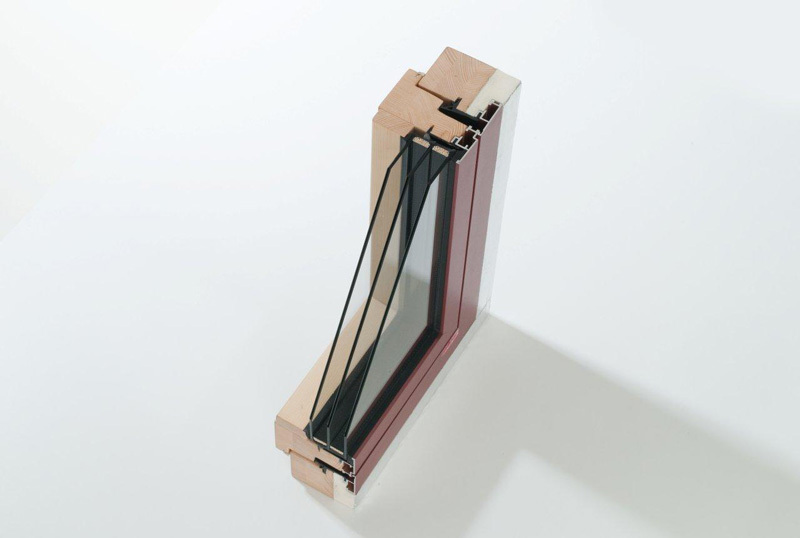 The windows may also be double-glazed. 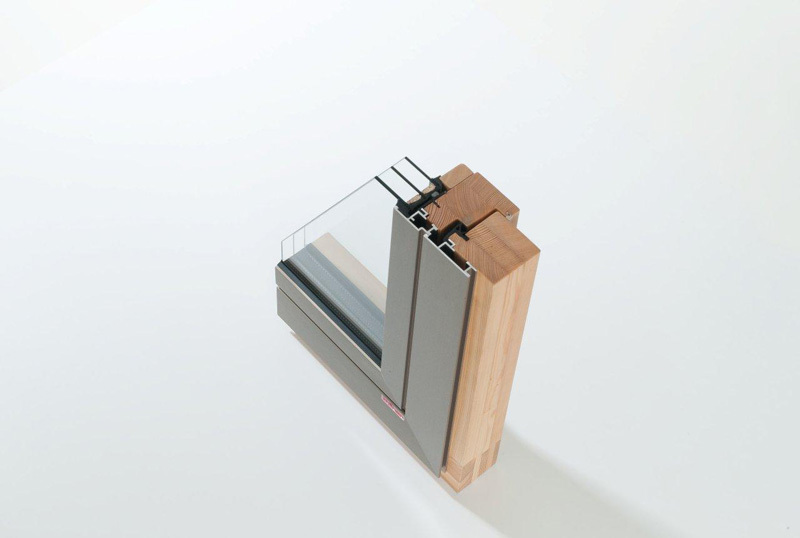 An innovative wood-aluminium construction whose flush look and straight lines create a unique, modern feel. 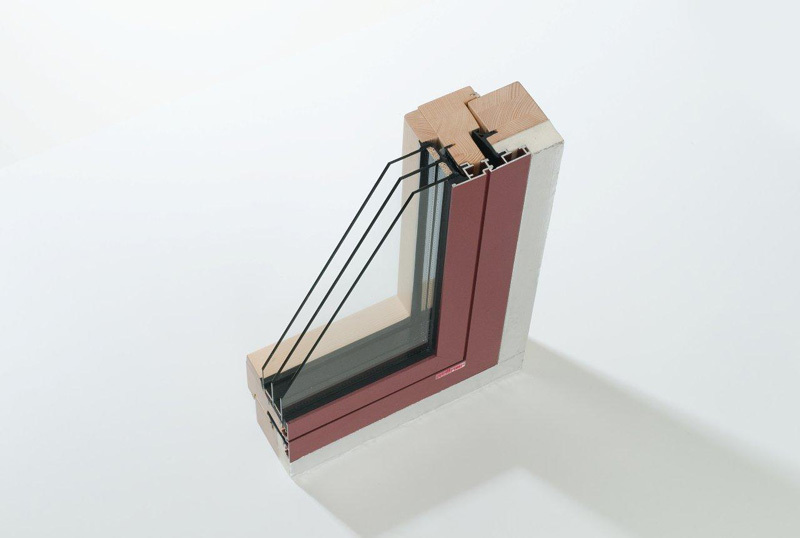 The additional insulation makes it suitable for passive houses. 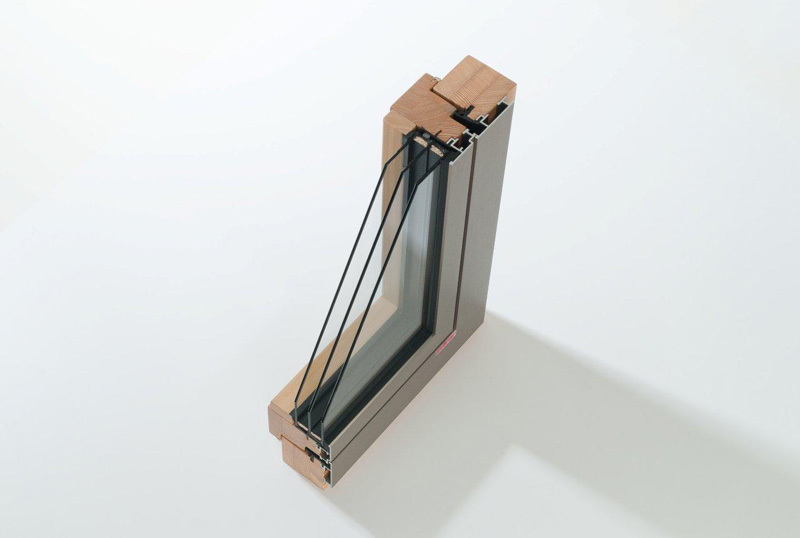 It is currently the most commonly used design in present-day architecture. 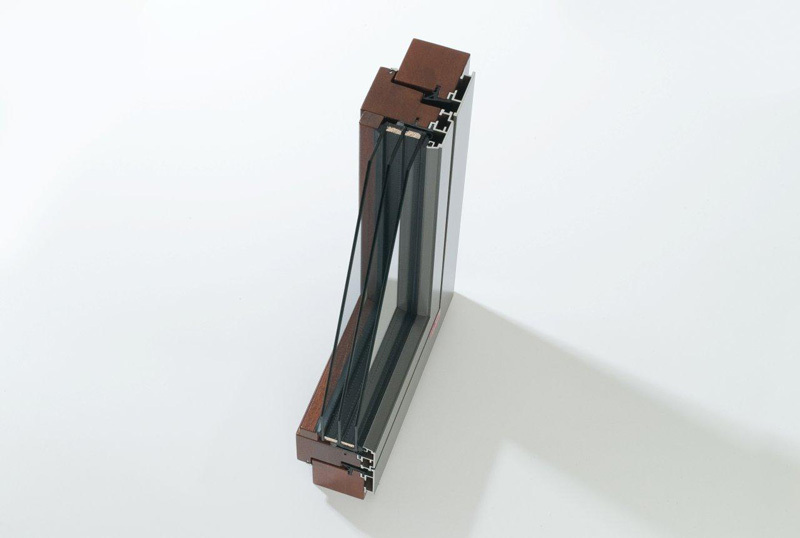 This construction enables large façades, full-glass corners or customised solutions such as lift-and-slide systems. 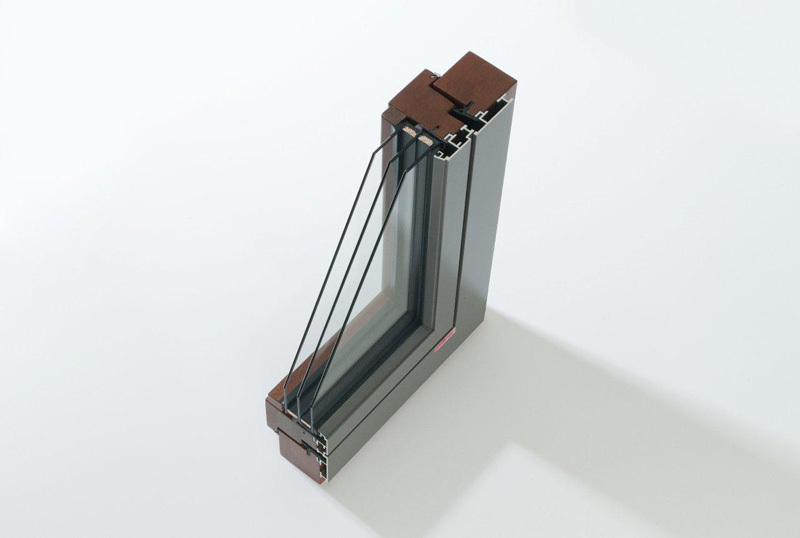 The windows may also be triple-glazed.